Vulcan Materials Company and Southwest Gulf Railroad Company presented $500 checks respectively to the Hondo Education Foundation (HEF). Checks comprised a portion of the $24,814 the HEF recently awarded in grants to select Hondo Independent School District teachers for the 2015-16 school year. Erik Remmert (C) of Vulcan Materials Company and Southwest Gulf Railroad Company presents checks to Hondo Education Foundation Treasurer, DeAnna Musquiz. Sister’s, Inc. is a group comprised of women who are single and married, fun, down-to-earth, productive, optimistic, diverse, creative, making a difference in our community and most of all, looking to enjoy life. The group partakes in everything from coffee and brunch to game nights, museum outings and trips! Meetings are generally held on the 3rd Wednesday of the month. Guests are always welcome! Stay tuned for news and updates regarding our annual Women’s Conference held in October. Looking to earn an Associate’s Degree this summer? The Southwest Texas Junior College is holding summer courses at the Southwest Texas Regional Training Center right here in Hondo! Prospective students can stop by the Training Center located at 402 Carter Avenue in Hondo or call (830) 426-2018 to learn more. GED classes are held on Tuesday & Thursday evenings from 6-9 p.m.
ESL Classes are currently on summer break and will resume in September, 2016. For additional information about the GED/ESL Program, please call John Benavides at (803) 426-2018 or [email protected] Feel free to stop by the Training Center Tuesday & Thursday between 9 a.m.-12 p.m. or 6-9 p.m. to visit with John in person. Please click here to see what other adult education program are offered at the Southwest Texas Junior College. Visit the Southwest Texas Regional Training Center Facebook page to see what’s going on! It had been almost 15 years since the Castroville Area Economic Development Council (CAEDC) had gone out to San Antonio to participate the Texas Folklife Festival. 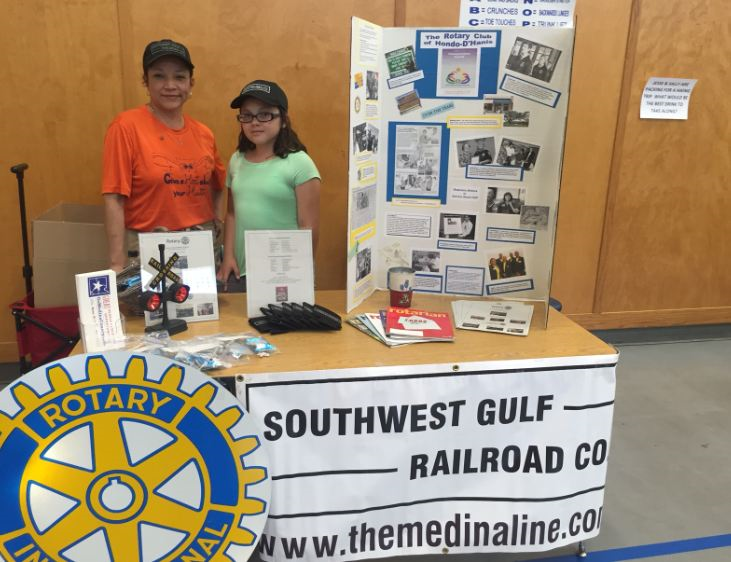 On June 10, 11 and 12 this year, the CAEDC, which includes Southwest Gulf Railroad, went out to the 45th Annual Texas Folklife festival to spotlight Castroville and all the wonderful things happening in the community. They sold t-shirts, parisa, dried sausage, and sausage on a stick. 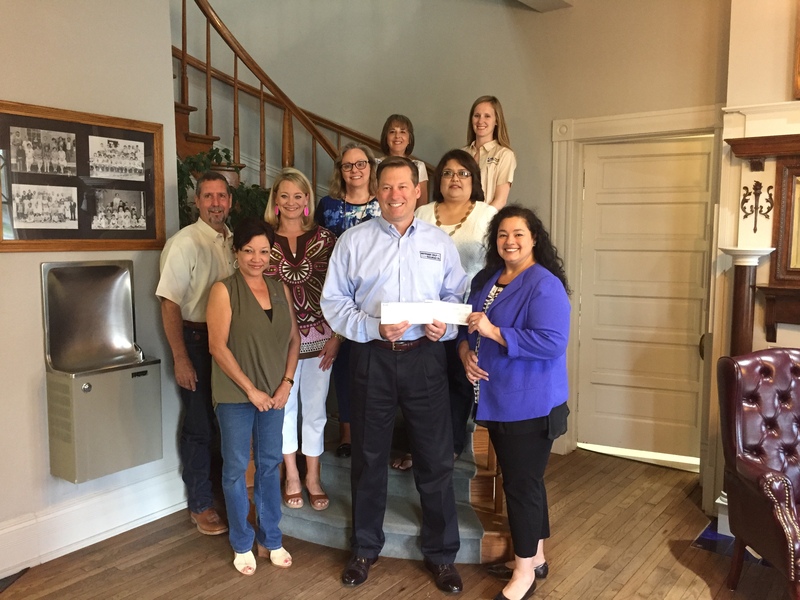 It was a hot weekend, but the group made sure to enjoy themselves in favor of a great cause – ensuring the future of Castroville’s Economic Development. HONDO, TX (April 27, 2016) After more than a year of working with neighbors and the community, Southwest Gulf Railroad (SGRR) announced today it has purchased property or reached agreements with neighbors for 95 percent of right of way necessary to construct the 9-mile Medina Line, putting plans to bring jobs and economic development to the area ahead of schedule. Committed to reaching mutually agreeable solutions with neighbors, SGRR has reached agreements with 18 of the 20 neighbors along the route. Court appointed special commissioners will soon determine how much they believe SGRR should compensate the final two neighbors for the necessary right of way to begin the construction phase. The Medina Line will create new construction, engineering and operations jobs and serve as a catalyst to support others throughout the County and the region. In addition, the rail line will generate new tax revenues for vital government services, including road construction and maintenance, schools and public safety. Customers and employers who use The Medina Line will also generate additional revenue through increased household incomes and added economic benefits that support jobs and spending at local suppliers, stores and restaurants. In an effort to encourage businesses to expand and relocate to Medina County, SGRR has partnered with a group of local municipalities, economic development groups and businesses to launch Go Medina County, which showcases Medina County and its benefits and incentives to future employers. The new partnership also provides workforce development and career resources to Medina County residents and aims to foster a vibrant local economy that enhances the quality of life in Medina County. More than 400 people and 65 volunteers participated in the Tour de Castroville this past Saturday. Participants had the option to bike either 30 or 60 miles through the neighboring towns of LaCoste and Rio Medina or walk/run a 5 or 10K on the Castroville Historic Walking Tour. 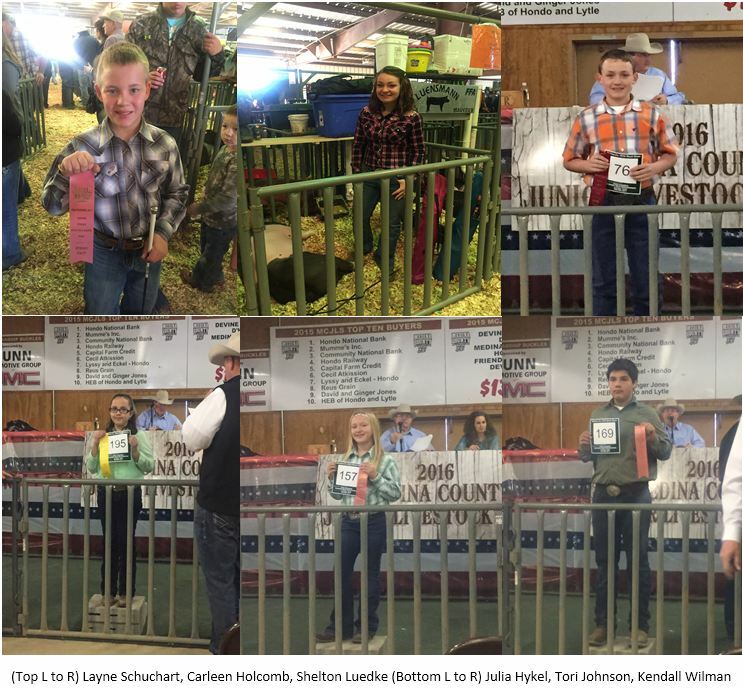 Proceeds benefited the City of Castroville Parks. Thank you to all those who participated and volunteered. We are already looking forward to 2017! The Hondo ISD School Advisory Council hosted a Family Health Fair this past Wednesday evening at Woolls Intermediate School. Participants were able to check-up on their health, while interacting with various community groups and organizations such as Southwest Gulf Railroad Co. and The Rotary Club of Hondo-D’Hanis. Attendees also had the opportunity to get some physical activity by running or walking in the Give a Hoot about your Health 5K. 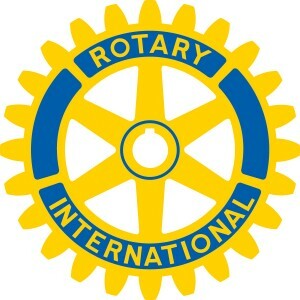 Southwest Gulf Railroad would like to congratulate The Rotary Club of Hondo-D’Hanis, who will be recognized as Volunteer of the Year at the Hondo Area Chamber of Commerce Community Awards Banquet on February 18. 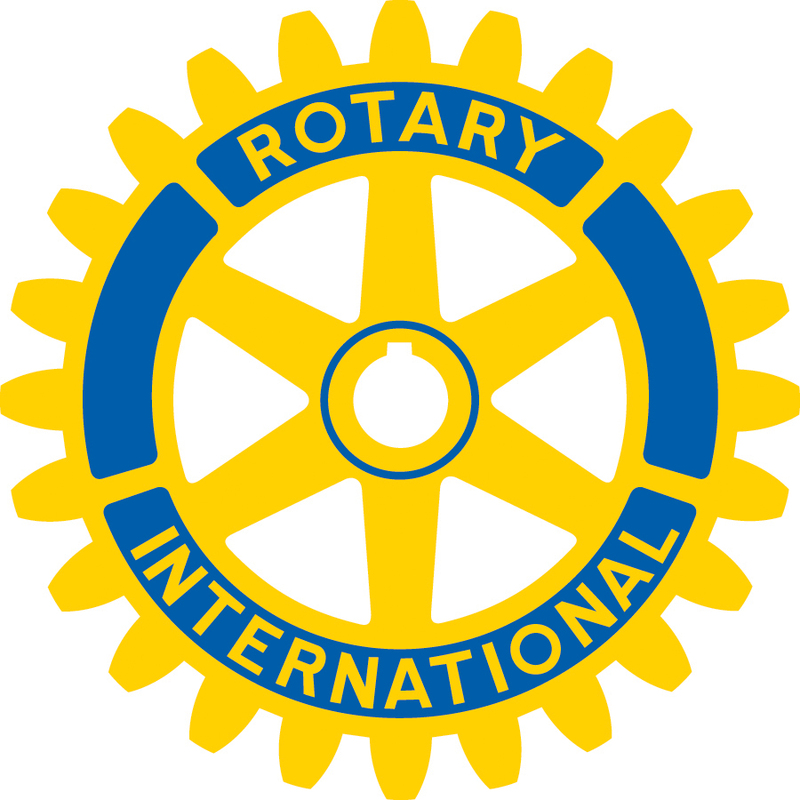 We are excited to continue working with Rotary! SGRR would like to congratulate Arnie Dollase, President of the Castroville Economic Development Council, who was named “Outstanding Citizen of the Year” in recognition of his contributions to the Castroville community.